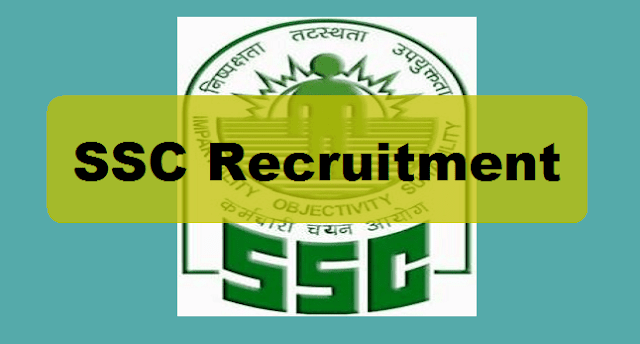 SSC 2221 SI, CAPFs & ASI Posts Recruitment, SSC Recruitment Last date, SSC SI In Delhi Police And CAPFs, ASI In CISF Recruitment 201, Last date to Apply Now: Staff Selection Commission (SSC) has released job notification regarding recruitment of Sub-Inspectors (SI) in Delhi Police, Central Armed Police Forces (CAPFs) and Assistant Sub Inspectors (ASI) in Central Industrial Security Force (CISF). Online applications can be submitted till 15 May 2017 (up to 5.00 pm). The Commission will conduct an open competitive computer based examination for recruitment to the post in June-July and October 2017. While Paper 1 will be held from 30 June till 7 July 2017, the second paper will be held on 8 October 2017. Age Limit: 20 to 25 years as on 01.01.2017. In order to be eligible candidates must be in the age group of 20-25 years. In addition to this applicant must be a graduate (as on 1 January 2017) as well. For SI (Delhi Police) post, male candidates must possess and also carry a valid Driving License for LMV (Motor cycle and Car) as on the date fixed for Physical Endurance and Standard Tests. Qualification: Bachelors Degree. "All candidates who are declared qualified by the Commission will be required to produce all relevant Certificates such as Mark sheets for all the three years of Graduation/ Provisional Certificate/ Certificate of Graduation as proof of having acquired the minimum educational qualification on or before 01-01-2017 failing which the candidature of such candidate will be cancelled by the Commission. The candidates who are able to prove by documentary evidence that the result of the educational qualifying examination was declared on or before the cut-off date and he/she has been declared passed will also be considered to have the required educational qualification", says the Commission. How to Apply: Through Online mode. 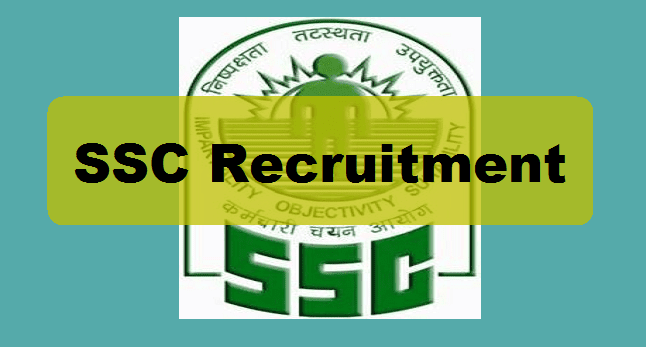 Candidates must apply online at ssconline.nic.in. Along with the application fee candidates must submit fee of Rs. 100. Fee can be paid through SBI Challan/ SBI Net banking or through credit/ debit cards of any bank. Women candidates and candidates belonging to Scheduled Caste, Scheduled Tribes and ExServicemen eligible for reservation are exempted from paying fee, as per rules/ instructions of Department of Personnel and Training, Government of India.